Chelsea are willing to break the bank in order to land Everton striker Romelu Lukaku this summer, according to the London Evening Standard. The Standard believe that the Premier League champions are prepared to part with a whopping £80million to sign Lukaku, £52million more than the Standard believe we sold him for in 2014. The Standard report that Chelsea will also offer the Belgium international in excess of £150,000-a-week in a bid to try and convince him to return to West London, which is more than Diego Costa earns at the club. 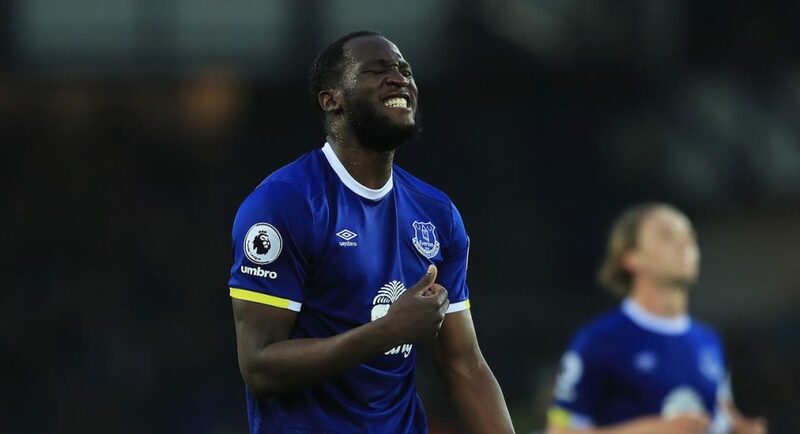 The race to sign Lukaku will not be straightforward, as the Standard note that Manchester United are also interested, and are prepared to pay him as much as £200,000-a-week. However, the Standard believe that Man United are under the impression that Lukaku wants to join Chelsea, and are instead pursuing other options. Lukaku may well be on his way back to Stamford Bridge.